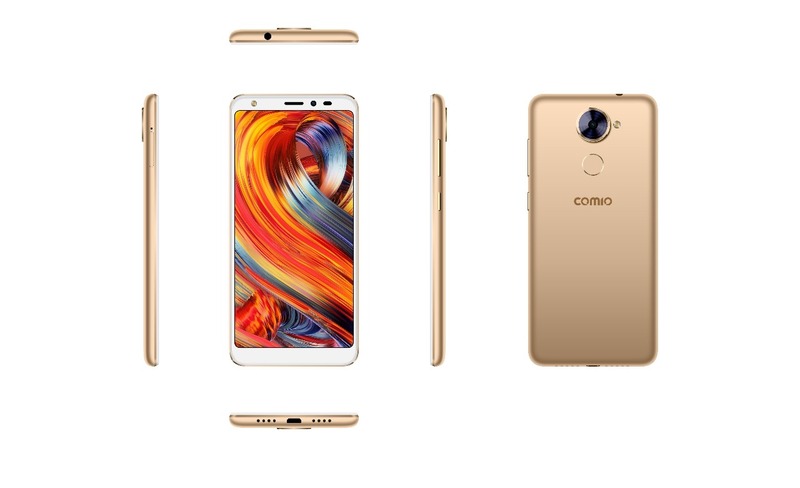 COMIO Smartphone, India’s emerging mid-segment brand, recognised as ‘The Most Promising Brand’ by The Economic Times launches the new COMIO X1 smartphone. The new handset is packed with interesting features such as Bokeh Mode, Face unlock, Intruder selfie, Regional language support, 5.5” Full View HD+ IPS Display among many others. The smartphone is launched in various colour variants namely Red Hot, Sunrise Gold and Royal Black at a cost of Rs. 7,499/- only. The COMIO X1 comes with 2GB RAM, 16GB ROM onboard storage which is expandable up to 128GB. This COMIO handset weighs just 127 gm and is 8.3mm thick. Taking the camera, a notch higher, the COMIO X1 features a 13MP AF rear camera and 8MP front camera with flash. The handset is powered by Artificial Intelligence to enhance two key features- Face Unlock and Camera. The camera offers AI solutions integrated with Portrait/ Bokeh mode, Smile Gesture, Face cute and Face-age photographing. The device is bundled with font application feature that give access to different stylish fonts and supports 22 regional languages. The 4G-VoLTE/ViLTE dual-SIM COMIO X1 is backed by a 3050mAh battery. Adding to the security features, fingerprint sensor allows lock/unlock of apps through fingerprint manager. 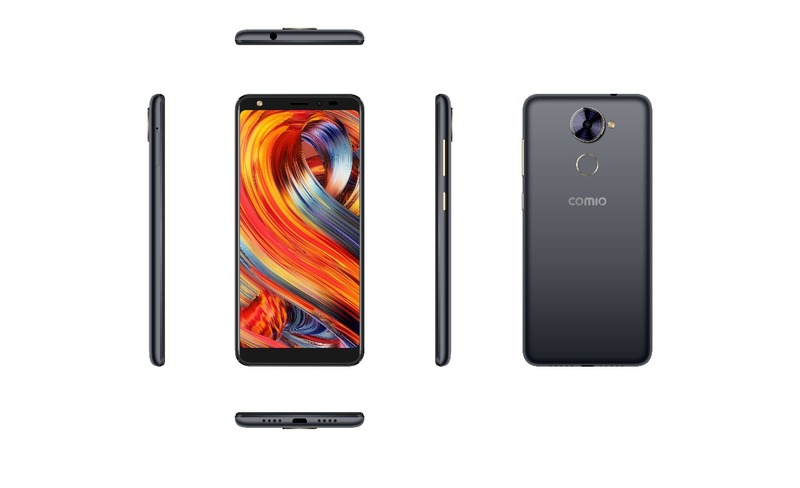 Another addition to the COMIO budget smartphones, the X1 is powered by Mediatek MT6739 Quad core processor and runs on Android 8.1 Oreo operating system. Face Unlock – A higher level security feature with face recognition powered by AI, that allows Human face detection which detects human features like eyes and other facial measurements for execution of face recognition. COMIO support: Specially designed after-sales support comprising of 1 year + 100 days warranty, one-time screen breakage warranty, 30-day replacement, a special buy back and upgrade offer allowing you to upgrade your old smartphone. The COMIO upgrade offer allows you an assured 40% return on your old COMIO phone (not more than 12 months old) which will be given if you want to upgrade you existing COMIO phone. Applicable through www.comio.in only. Reliance Jio offer: Customers can now enjoy unlimited data and talk time offers using a COMIO smartphone. Jio customers to get INR 2200 cashback (44*50 Rs vouchers) at the time of 1st successful recharge of INR 198/299 monthly plans. The offer can be redeemed from the 2nd recharge onwards. Availability: The COMIO X1 will be available at all key retail stores Pan-India and online platforms- Snapdeal, Flipkart, Amazon, ShopClues and Paytm.